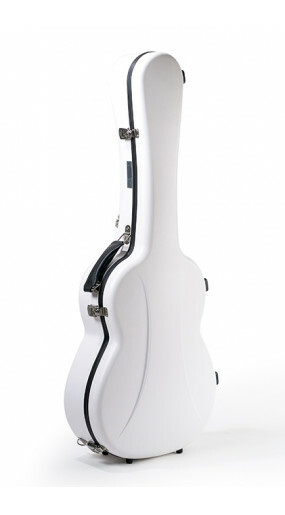 Case for Classical guitar or similar size guitar. 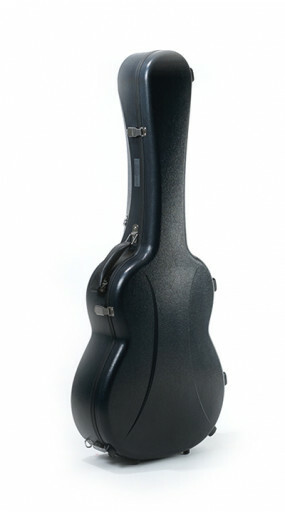 Standing position Vertical / side standing PU foot. 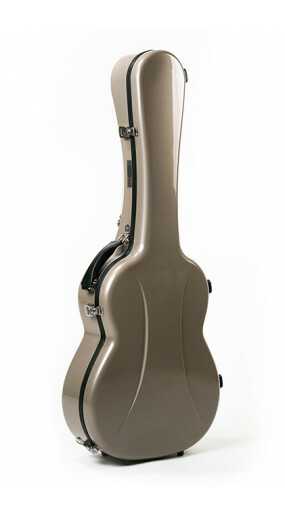 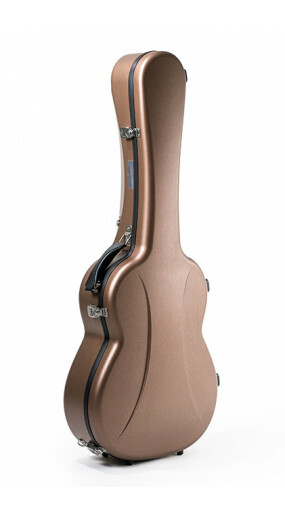 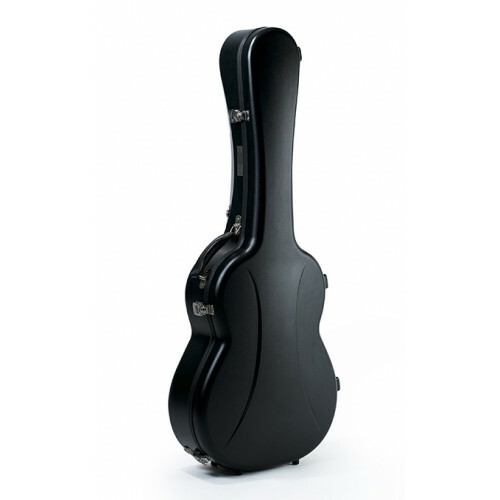 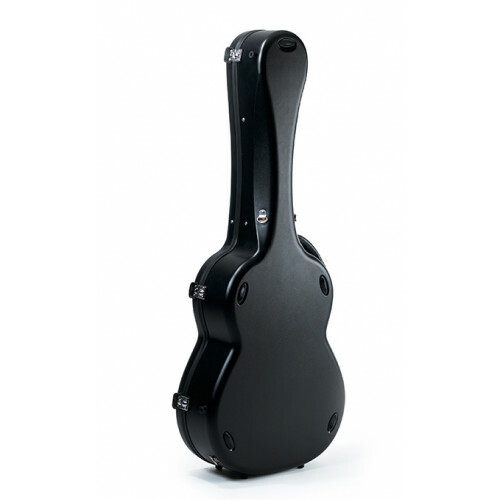 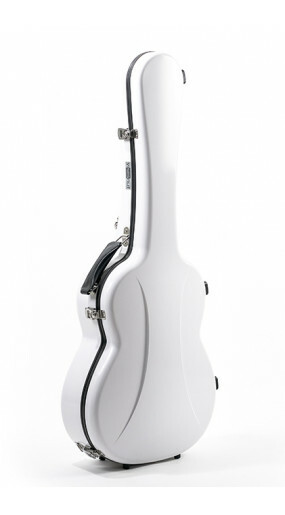 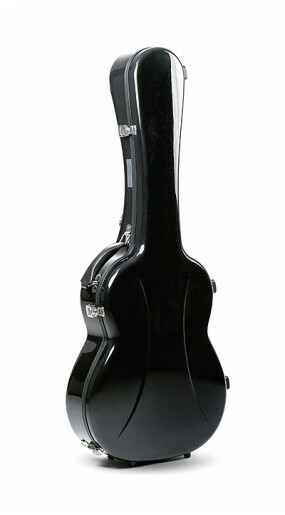 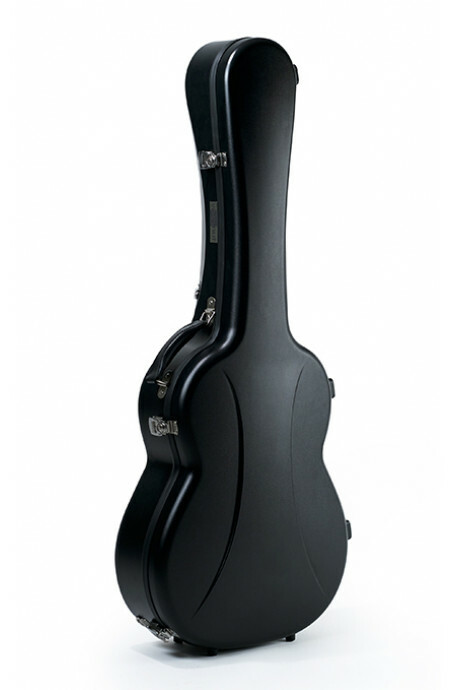 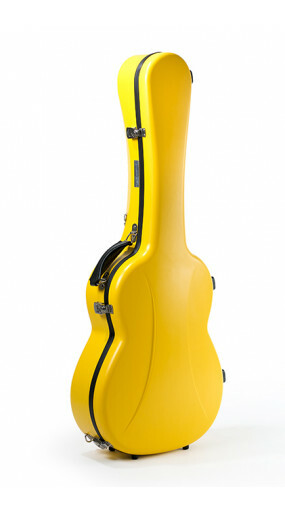 Ultra light weight hard case for classical guitar.